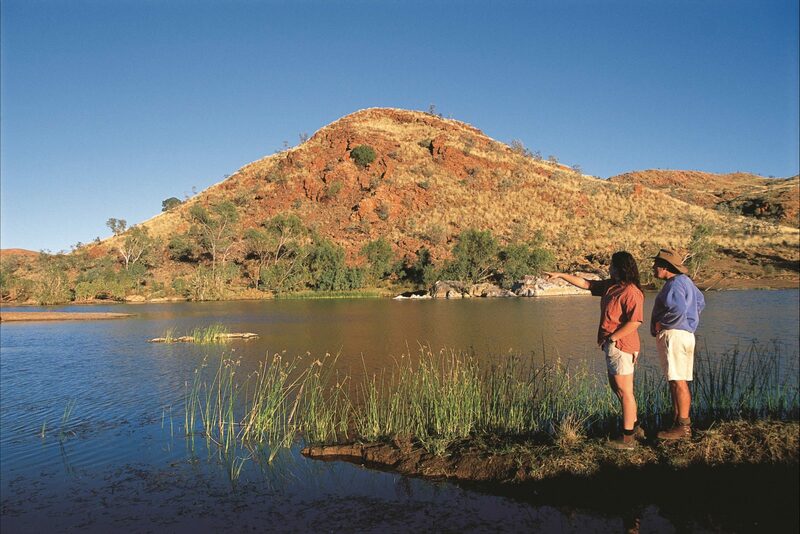 Take a refreshing swim in the beautiful clear water of the Marble Bar Pool ‘A’ Class Reserve. 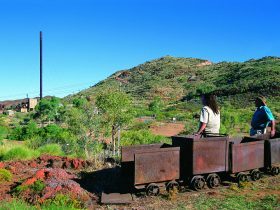 This ‘A’ Class Reserve and the nearby town took its name when the early pioneers thought they had found a ‘Marble Bar’ which turned out to instead be a unique ‘bar’ of Jasper. Spanning the Coongan River, the Jasper creates a stunning backdrop and sets the scene for a beautiful picnic spot. 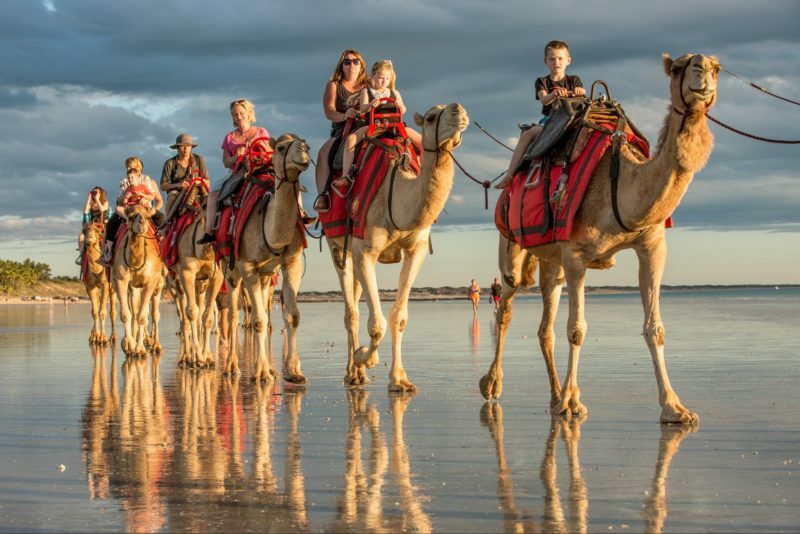 Enjoy the tranquil scenic charm of this oasis, which provides some respite from what is known to be the hottest town in Australia. The Marble Bar Pool ‘A’ Class Reserve attracts an abundance of wildlife. 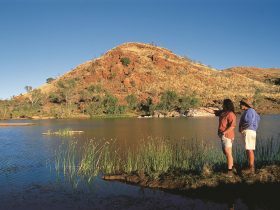 Enjoy listening to the calls of the surrounding birds, and soak up the magnificence of this pristinely rugged landscape. Geology enthusiasts will enjoy the spectacular outcrops and appreciate the chance to see some of the oldest Archaean Rocks in the world. 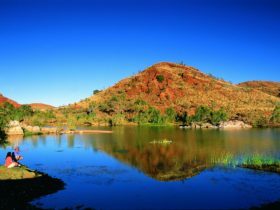 The Marble Bar Pool ‘A’ Class Reserve is located just a few minutes’ drive from the town of Marble Bar adjacent to Chinaman’s Pool, three hours drive south of Port Hedland.